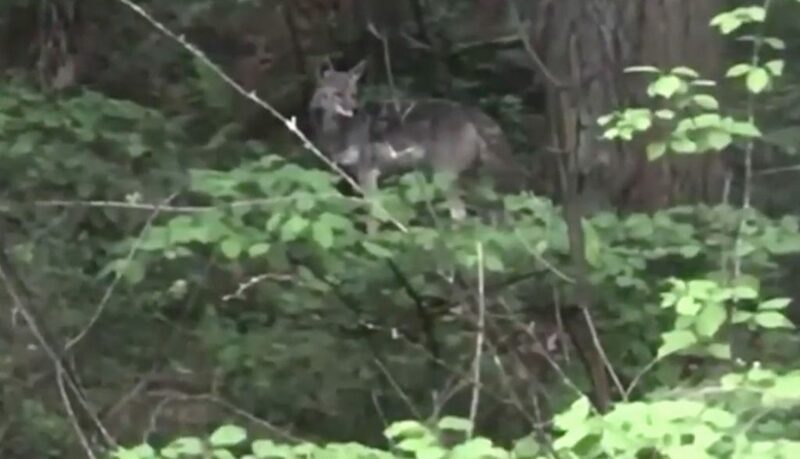 Every year around this time, coyotes become active across Western Washington. 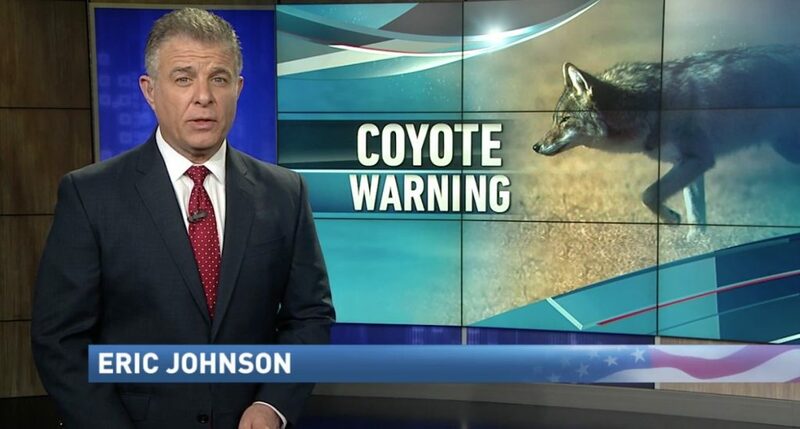 The Washington State Department of Fish and Wildlife is urging owners of small pets to keep a closer eye on them. As well, keep small pets, like dogs and cats, in at night year-round and don’t leave their food out.